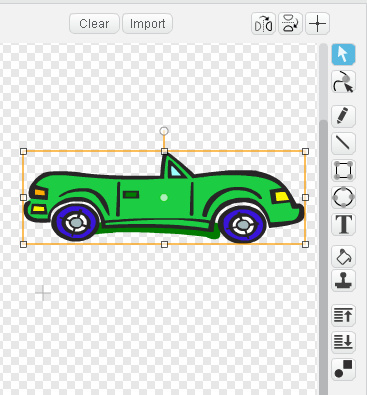 We will be making a simplified version of Frogger. 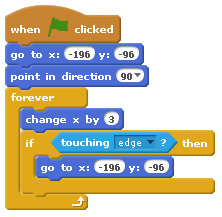 If you complete this game, you can post it on scratch.mit.edu and please let me know! If you use these tutorials, please let me know. So, after we remove the cat and get a frog (or other animal), then what? If "change y by 3" moves up 3, then how can you use a similar block to move down 3 left 3 or right 3? 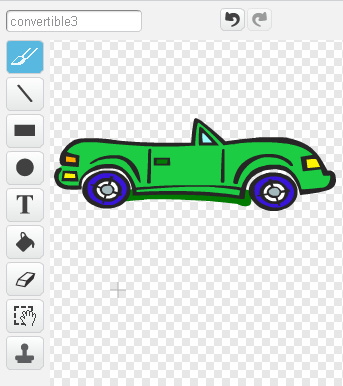 Then, use the drawing tools to create the highway background. 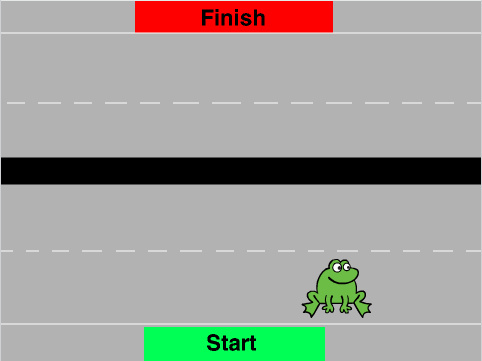 At the beginning of each game, the frog should be at the START position. And since that won't happen automatically, we have to code it! GO TO or GLIDE code. Here's a sample, but where to add it? Adding a second car is not as easy as it sounds. If you want to try it now, go ahead!We will teach that in our next page of videos. 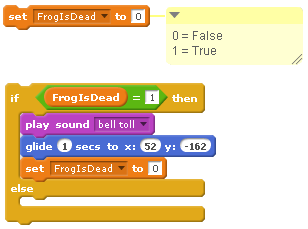 In this video, we set the car to send a message ("FrogIsDead") to the frog. We use a Data Variable, and a code blocks that look like this. But where do they go? When the Killer Car sends a message to the Frog ("FrogIsDead"), then the Frog must die! Remember, nothing will happen unless we code it. What should happen when the frog dies? Oh, and should the frog come back to life so the game can continue? Then we'll need to code that too. So, here's a list of all the things that need to happen so the frog can die and come back to life again. 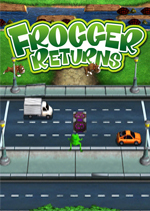 No live frogs are harmed in the making of this game!